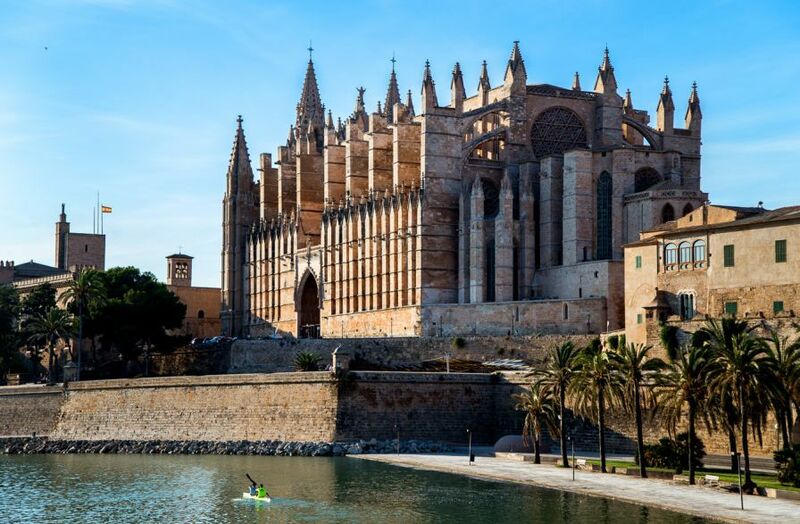 Palma is an international Mediterranean metropolis offering almost everything. Here you can find excellent shopping, with anything from larger shops to designer brands, art galleries, cultural events and a large variety of gourmet restaurants, bars and clubs. You will discover a truly beautiful city with centuries old architecture and many stunning buildings, palaces and patios. 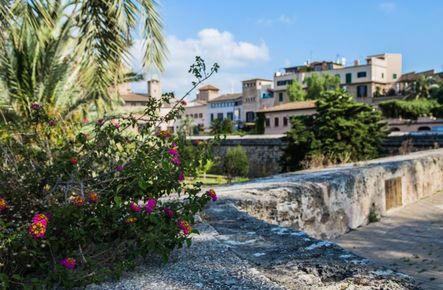 Palma dates back to the Roman times and was founded with its city walls around 122 BC. The island later came under Arab rule in 902 and around 1200 the Christians took over. In 1230 King Jaume I ordered the Cathedral La Seu to be built next to the sea. It served as a sign for those approaching that Mallorca was now in Christian hands. However, it was built on a former mosque which means that the Cathedral faces Mecca, and not Jerusalem! Many major changes have been made over the years to expand the growth of the city. Around 1900 the city walls were more or less torn down to make space for the large street called the Avenidas, that today surrounds the city. 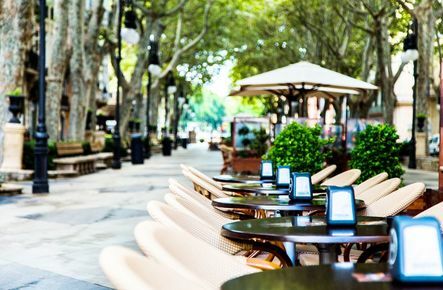 Palma has a wonderful Old Town core where the beautiful and central boulevard Paseo del Borne offers nice strolls along the palm trees and great shopping. 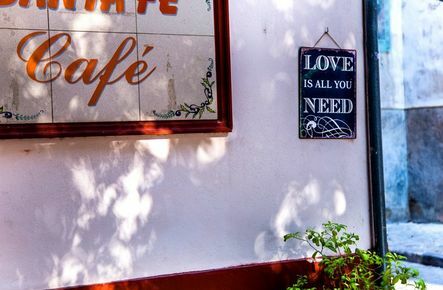 In La Calatrava, also known as the Cathedral district, you can enjoy interesting and quiet walks among the historical city palaces and patios. 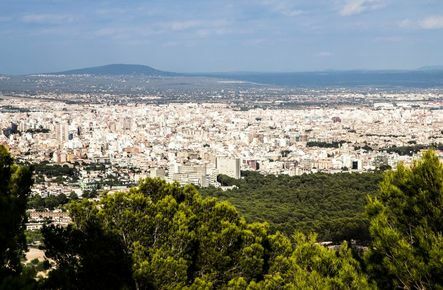 Close to the Old Town you will find other popular areas such as Santa Catalina, Paseo Marítimo, Terreno, Portixol and Molinar - which all have their own character.